Mother Nature has it in spades when it comes to design. She is unequivocally the best ‘exterior Designer’ bar none! 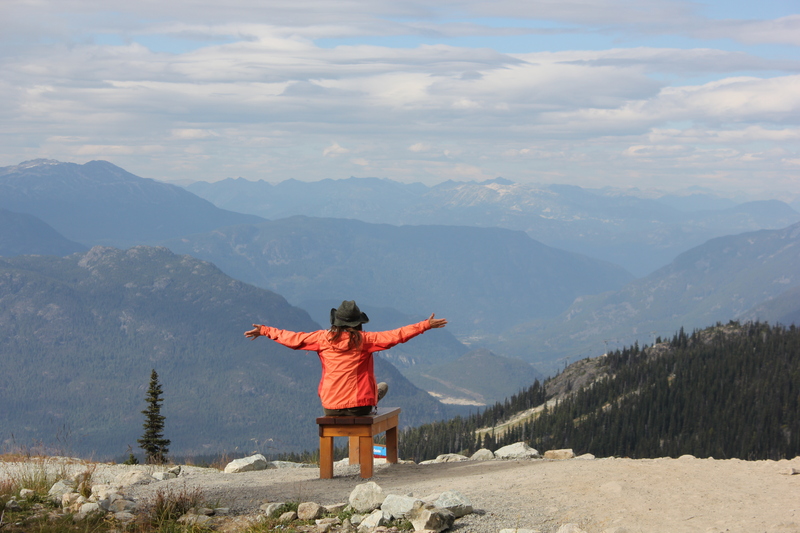 And that fact was no more evidenced than on my recent holiday through the Rockies and Western Canada. Colour, Composition, and Detail; Mother Nature has created the most beautiful landscape. Mile after mile I witnessed breathtaking views. 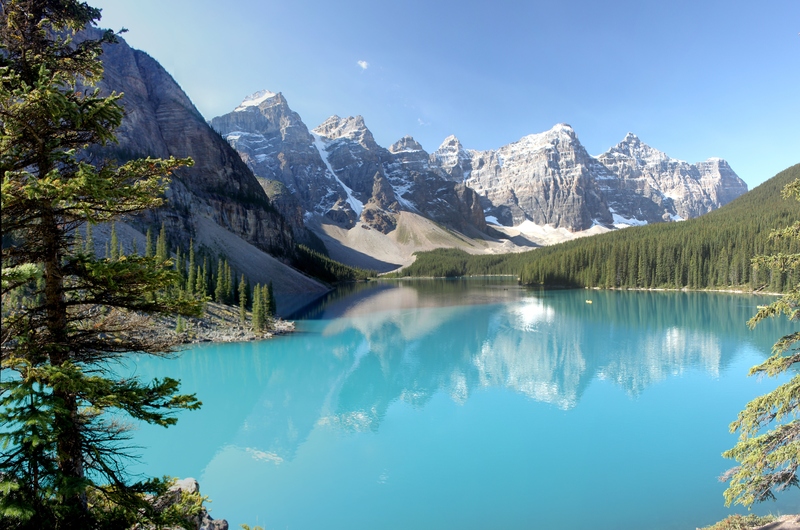 Although I’ve seen it before, Moraine Lake, Alberta is still an “OMG!” moment. The colour of the lake is awe-inspiring. Nothing makes a statement like a black-and-white colour palette adding sophistication and drama to a natural setting. 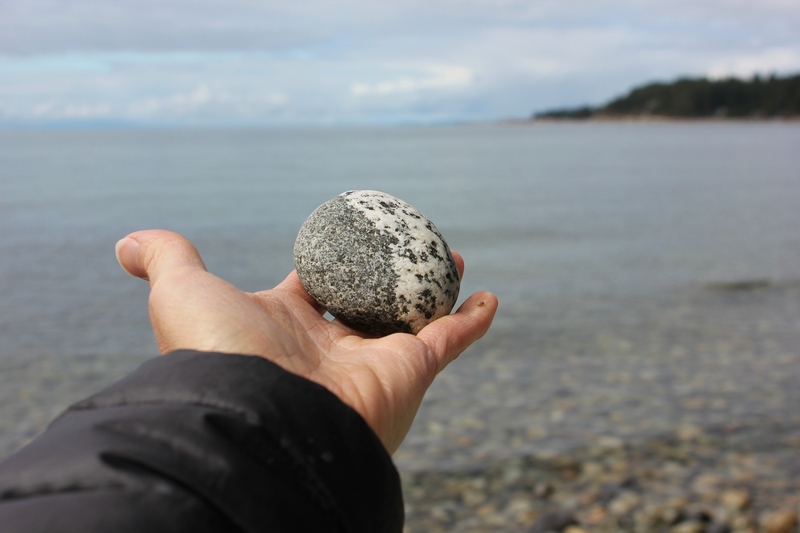 And this rock’s black-and-white Yin-Yang pattern I found on the Sunshine Coast, British Columbia demonstrated that philosophy even further. When it comes to composition, Mother Nature is a true Master. Layers and layers of sweeping views. 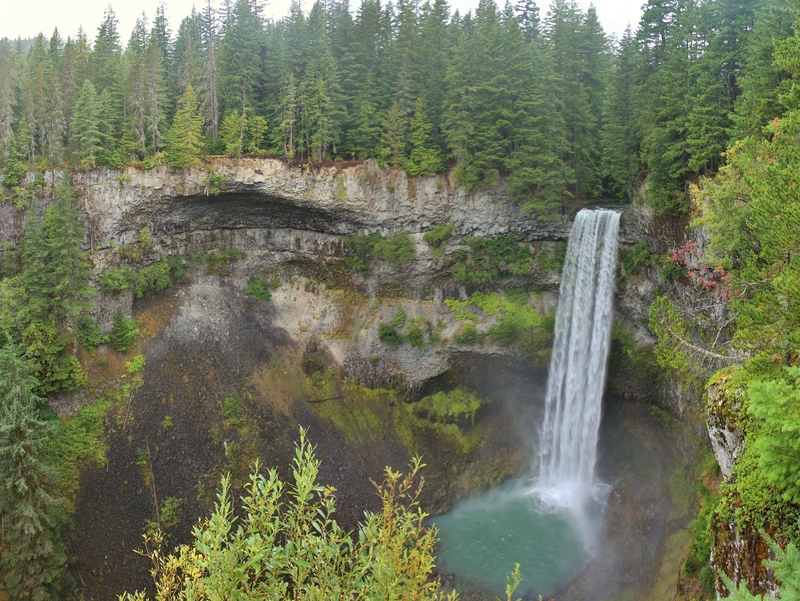 Brandywine Falls, British Columbia is Mother Nature’s remarkable ability to create yet another powerful statement. From a height of 70-metres (230 ft.) water crashes down into a cavern that was formed from lava flows occurring from nearly 34,000 years ago. It was all the water dropping perfectly into a tiny little pool below that had me mesmerized. 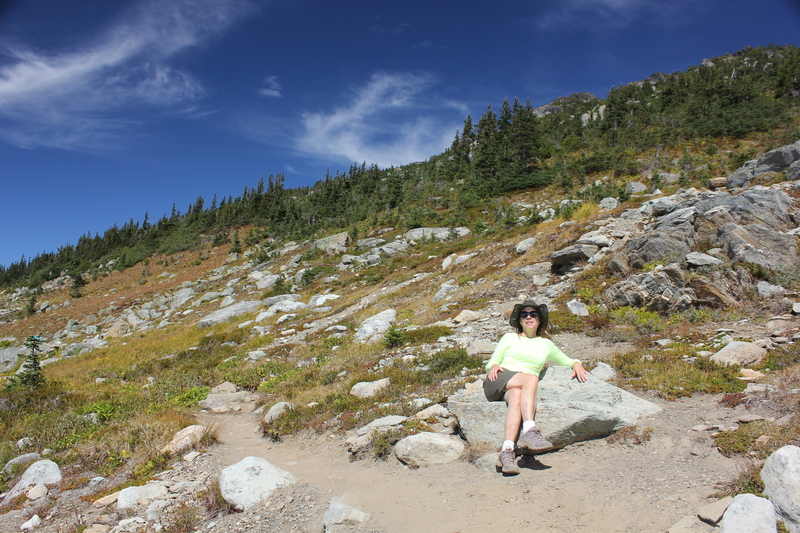 Of course Mother Nature thinks of all the details by providing comfortable seating for one to rest as they descend Whistler Mountain, British Columbia. Outstanding design abilities and creativity. 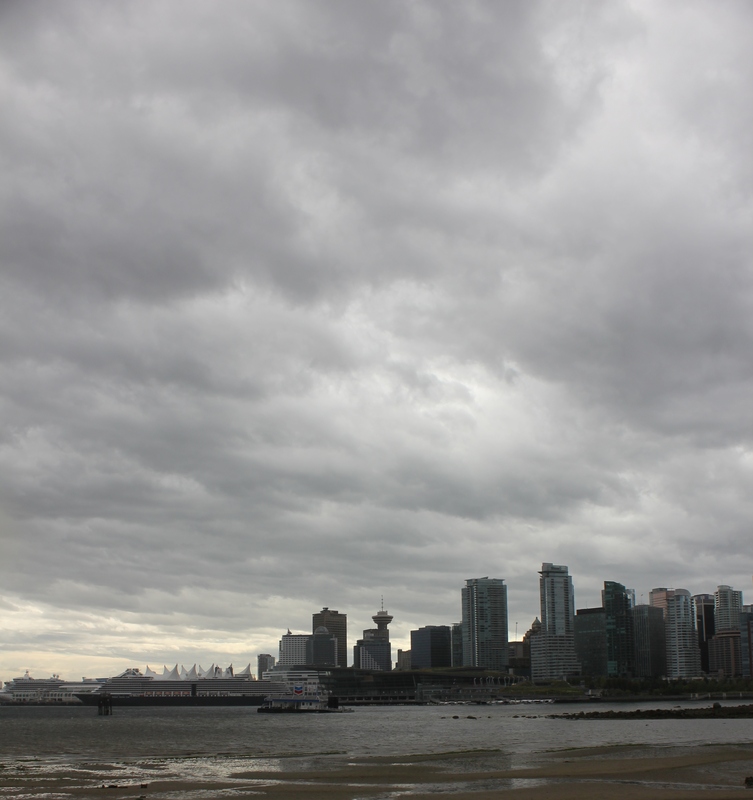 Mother Nature, please…..take a bow!